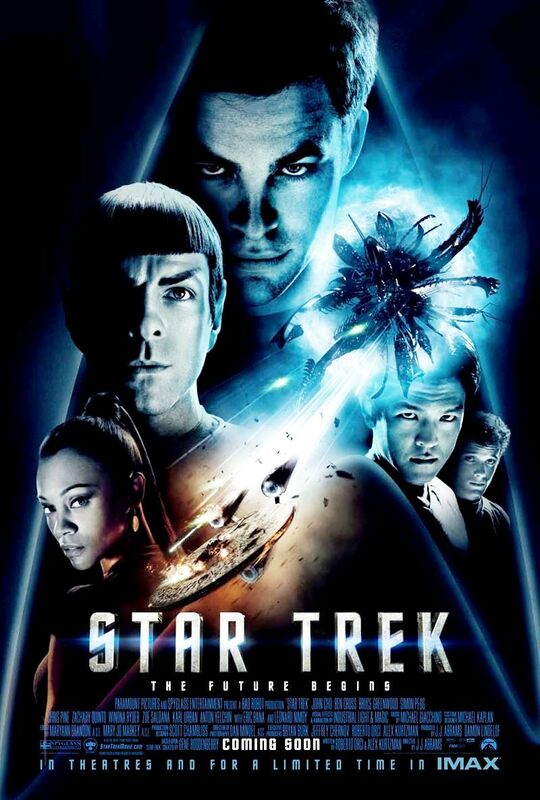 My friend Keith, after learning that I still hadn't seen the 2009 Star Trek reboot, loaned me his copy. I live-tweeted my thoughts as I watched it. Here's the transcript of that night. There went the one person in Star Fleet more reckless than Kirk.... #StarTrek. I see why the Trekkies didn't like this, for the most part. This plays more like a #DoctorWho episode than #StarTrek.